Beer lover's favourite! 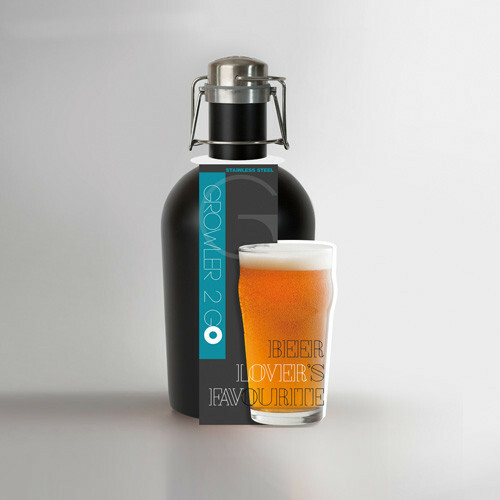 Ideal gift for the novice beer lover or even for the craft beer connoisseur. 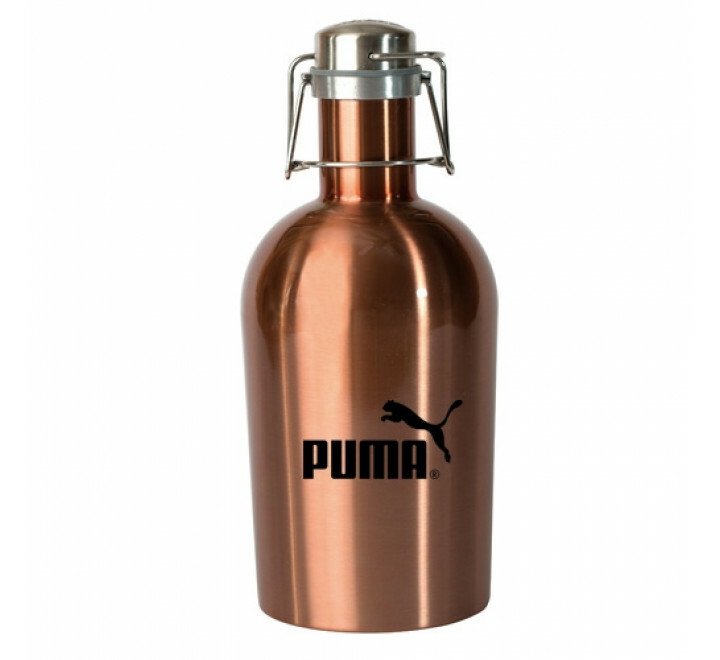 Fill it up with your favourite micro brewers beer, awesome home brew or on tap local beer and you are ready to go party! 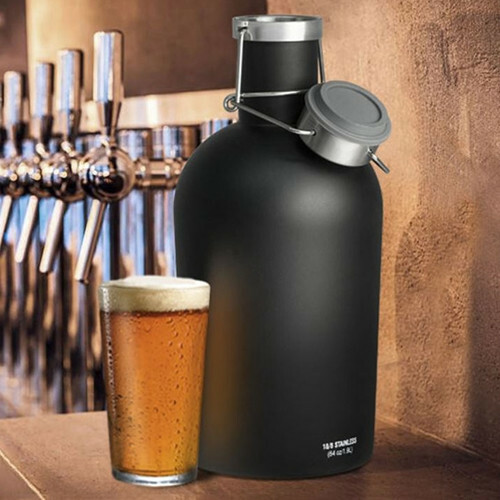 The Stainless Steel Growler 2 go is easy to clean, transports beer safely, and is virtually indestructible. 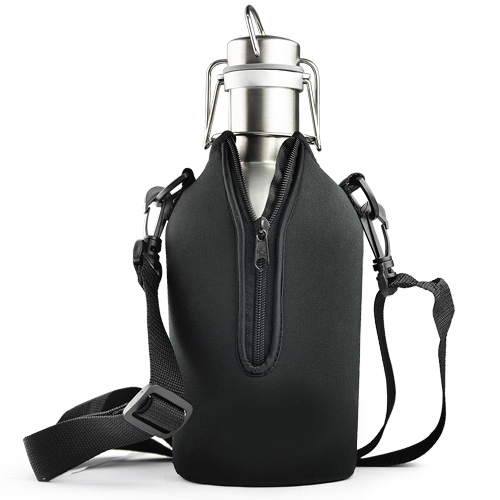 The pouring spout makes it easy to serve even in a crowded event. 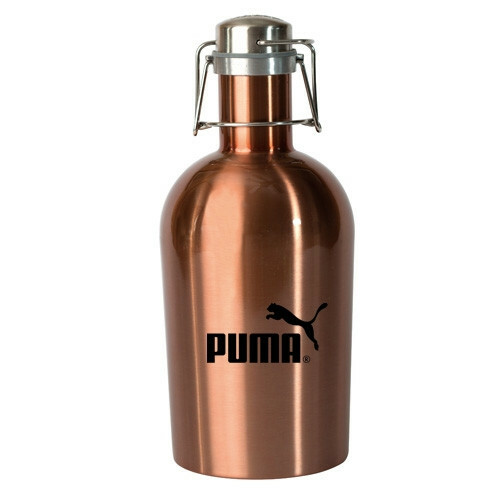 * Price includes a one-colour print on the growler & a hang tag with care instructions.